These fruits are the cheapest and rich source of vitamins and minerals for village people who cannot afford to buy an orange or an apple. They are said to be curative support to the tretment of jaundice. We call it as Kolumichngai in Tamil. We remember that in our school days, we were dying for this fruit. There was a hot sale of these fruits before the school front during the lunch time. We finished our lunch and ran for having this yummy fruit. The vendor sprinkled the salt and red chilly powder on the halves of this fruit. 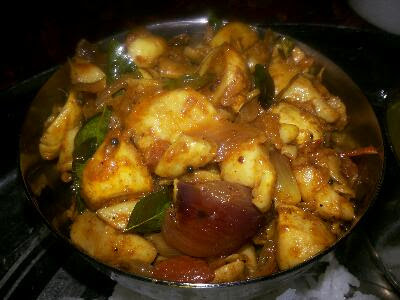 The fruit is used in our culinary versions as kolumichai saatham, kolumichai rasam,kolumichai pickles. 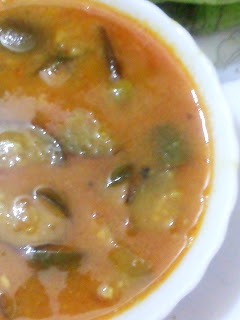 Here is the posting of Kolumichai Rasam/Makrut lime rasam. How to make this rasam absolutely? Pressure cooked dal with 1 tsp turmeric powder and 2 drops of castor oil. (Allow one whistle and simmer for five minutes. turn off theheat and set aside. Cut the fruit cross wise. Strain the juice to remove seeds. Curry leaves and red chilly. Turn off the heat to void burning. Transfer the dal contents with 3 cups of water. Turn on the heat to medium level. Add cumin powder, pepper powder. Allow boiling temperature to reach. Turn off the heat now. 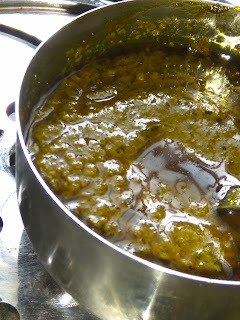 Add coriander leaves and juice extract. Enjoy it with hot steamed rice. Beet stir-fry is a good combination for this rasam saatham. Refer the video tutorials live on youtube channel "Kongu Traditional Recipes"
Don't forget to subscribe for new recipes. Drop your likes and feed back!